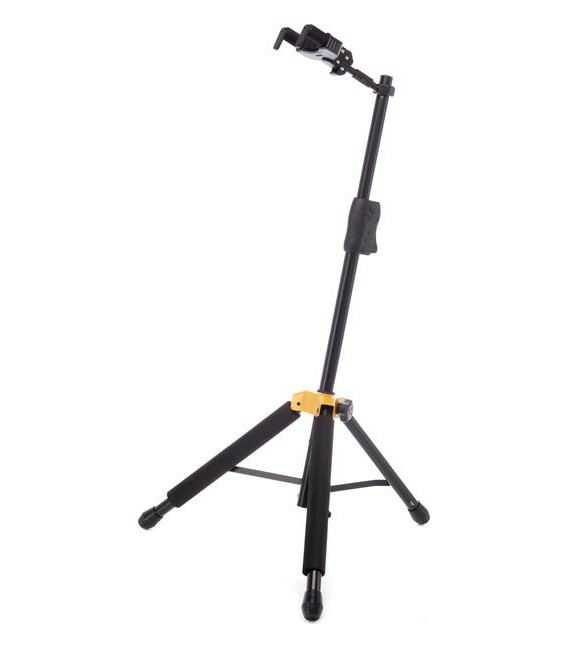 I'm excited to have 13 more advanced songs from performance videos transcribed and available to learn from. 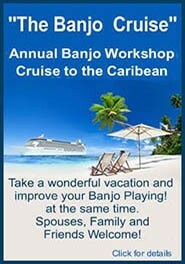 I hope they are helpful to to those of you interested in learning new banjo songs, licks, or arrangements. 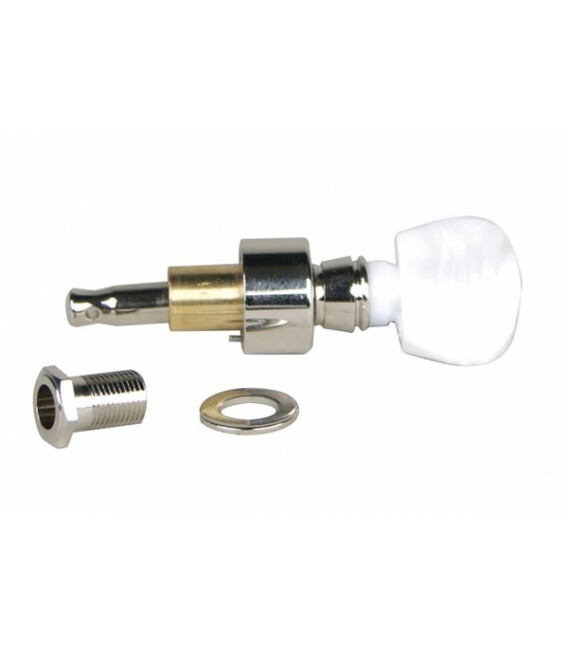 The material should be more challenging because it is improvised and not thought out or recorded to match a tab book. 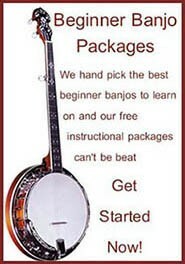 Advanced banjo tabs with included video or cd instruction demonstrations. 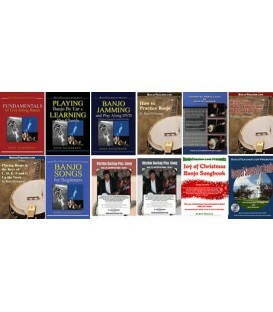 Tab transcriptions of videos, CD tab transcription books and lessons you download. 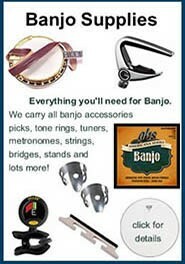 These advanced banjo tabs with included banjo tab, video or CD instruction demonstrations will help you learn banjo licks up the neck, chromatic style, melodic banjo and how to play blues on the banjo. 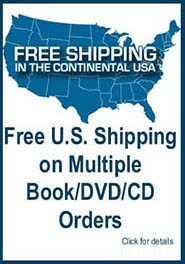 I hope they are helpful to to those of you interested in learning new songs, licks, or arrangements. Tablature transcription of Ross Nickerson playing video version of Eight More Miles to Louisville available at Banjoteacher.com. The Note for Note Tablature Transcription are ready for download in Adobe PDF and Tabledit. You can view the video at the webpage or download it too. 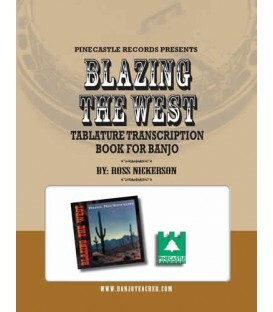 Tablature transcription of Ross Nickerson playing video version of El Cumbanchero available at Banjoteacher.com. The Note for Note Tablature Transcription are ready for download in Adobe PDF and Tabledit. You can view the video at the webpage or download it too. Tablature transcription of Ross Nickerson playing video version of Don't This Road Look Rough and Rocky in D. The Note for Note Tablature Transcription are ready for download in Adobe PDF and Tabledit. You can view the video at the webpage or download it too. 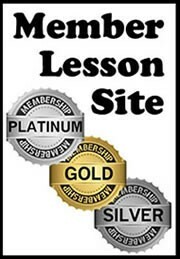 Tablature transcription of Ross Nickerson playing video version of Reuben's Train available at Banjoteacher.com. 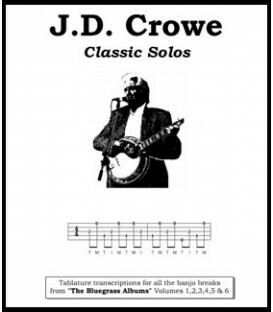 The Note for Note Tablature Transcription are ready for download in Adobe PDF and Tabledit. You can view the video at the webpage or download it too. 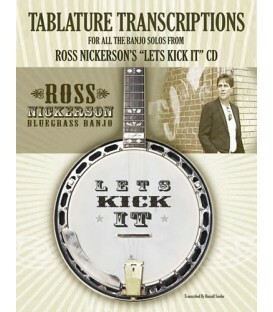 Tablature transcription of Ross Nickerson playing video version of I'll Fly Away available at Banjoteacher.com. The Note for Note Tablature Transcription are ready for download in Adobe PDF and Tabledit. You can view the video at the webpage or download it too. 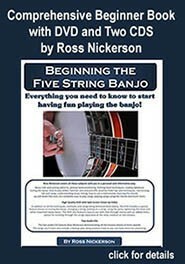 Tablature transcription of Ross Nickerson playing video version of Feeling Low available at Banjoteacher.com. 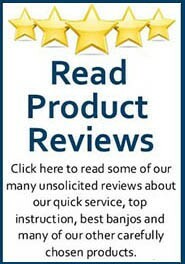 The Note for Note Tablature Transcription are ready for download in Adobe PDF and Tabledit. You can view the video at the webpage or download it too. 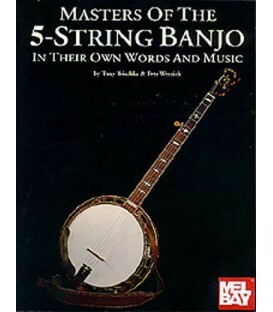 Tablature transcription of Ross Nickerson playing video version of Song for Annabelle available at Banjoteacher.com. The Note for Note Tablature Transcription are ready for download in Adobe PDF and Tabledit. You can view the video at the webpage or download it too. 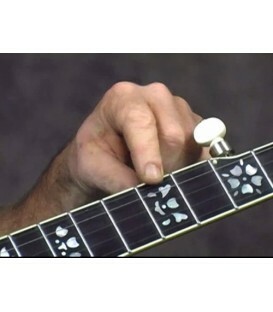 Tablature transcription of Ross Nickerson playing video version of Little Martha available at Banjoteacher.com. The Note for Note Tablature Transcription are ready for download in Adobe PDF and Tabledit. You can view the video at the webpage or download it too. 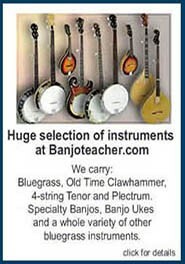 Tablature transcription of Ross Nickerson playing video version of You are My Sunshine available at Banjoteacher.com. The Note for Note Tablature Transcription are ready for download in Adobe PDF and Tabledit. You can view the video at the webpage or download it too. 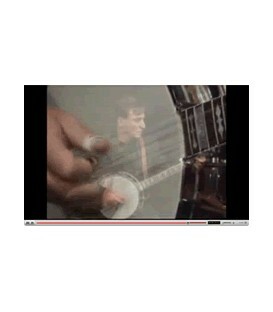 Banjo Tab Transcription "Greensleeves" Ross Nickerson Improvised Performance Video. 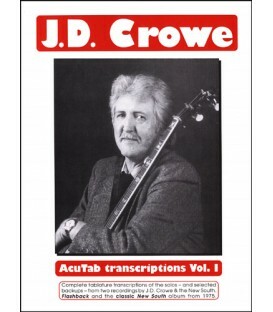 The Note for Note Tablature Transcription are ready for download in Adobe PDF and Tabledit. You can view the video at the webpage or download it too.